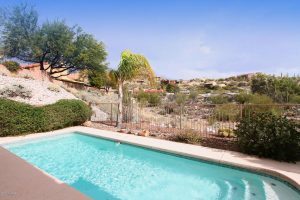 4408 N Octotillo Canyon, a 2,213 square foot home with 3 car garage and swimming pool is for sale by Long Realty. 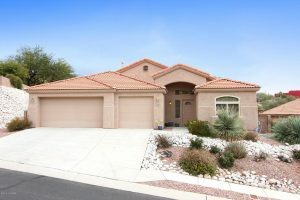 This home backs to the Canyon Ranch side of Ocotillo Canyon. 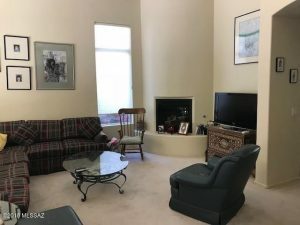 It was listed for sale a few years ago at a slightly decreased price; now it is for sale for 365K and should sell quickly since the real estate market is a little better than it was then, especially for homes priced below 400K. 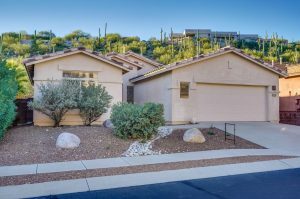 With only two homes listed for sale in Sabino Mountain those who are thinking of listing their homes for sale, especially if your home is a non-custom home, this is a great time. 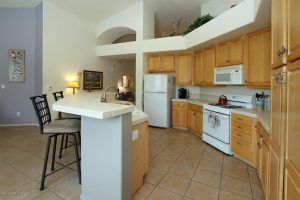 There are two for sale starting at a sales price of $679,000. 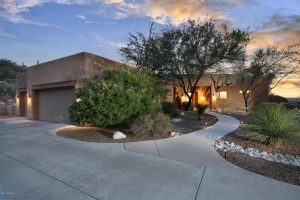 I have sold 15 in Sabino Mt and live here. 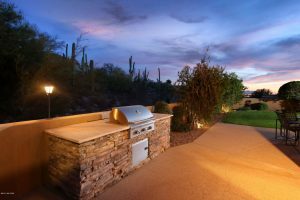 If you need an update on the Sabino Mt home sales market contact me at donna@donnaanderson.com or call me 520-615-2598. 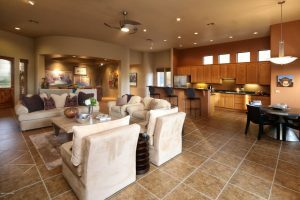 My wonderful neighbors on Boulder Canyon just listed their home for sale at $679K. 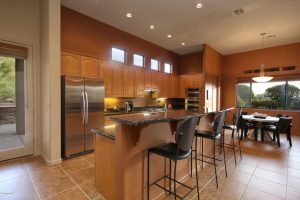 4104 N Boulder Canyon Place is a model-perfect 3,324 square foot home located in one of the most private streets in beautiful Sabino Mountain. 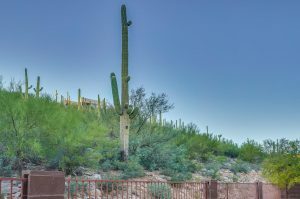 You are currently browsing the Sabino Mountain Blog blog archives for October, 2018.